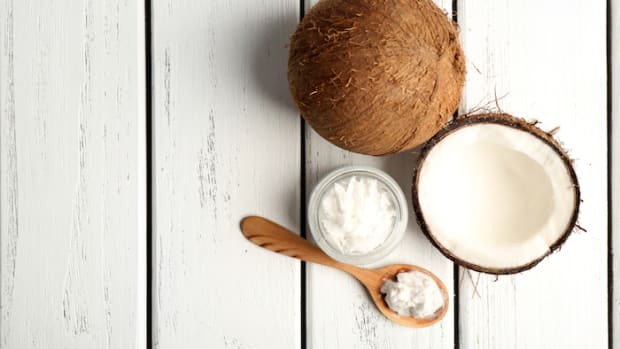 Whether you’re a vegan looking how to veganize your favorite recipes, allergic, or you simply ran out of eggs, we’ve got you covered with our favorite egg substitutes. There are plenty of effective substitutes for eggs including easy healthful ones you probably have on hand like flax seeds and mashed bananas. Then, there are delicious stand-alone options like Follow Your Heart’s VeganEgg or scrambled tofu. We’ve broken down the four most common ways eggs are used: stand-alone, leavening, binding, and moisture, and we share the best ways to replace eggs without compromising the end result. The directions for each substitute replace one egg unless otherwise noted. 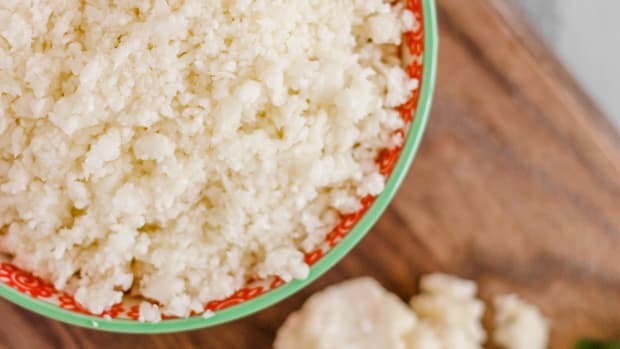 For those days when you just want scrambled eggs and toast or perhaps a deviled egg, these plant-based egg substitutes help you recreate your favorite egg dishes. They compare in flavor and texture, leaving you wondering how they’re egg-free! 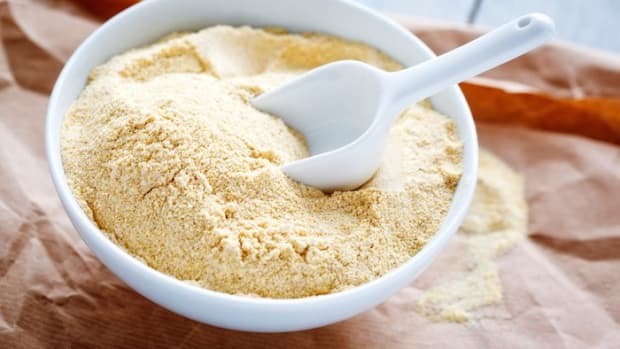 From tofu to chickpea flour, these substitutes will be just as filling and flavorful as the real thing! Follow Your Heart, the company who pioneered eggless mayo with its popular vegan mayonnaise spread, Vegenaise, introduced the VeganEgg this year. VeganEgg comes in a carton just like real eggs, but is a powder which can be whisked, scrambled, or used in baked goods! Whisk together 2 tablespoons VeganEgg with ½ cup cold water to make 1 egg. 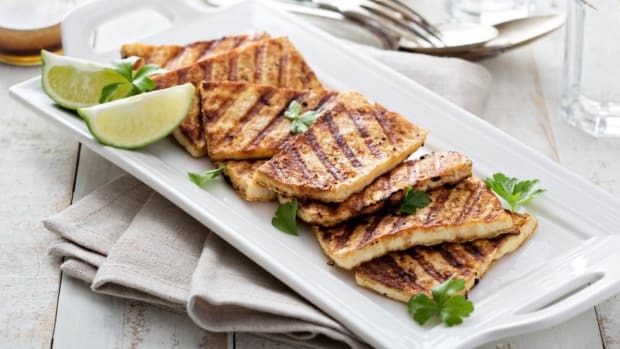 Tofu is a wondrous vegan staple because it can be used in so many different ways! To make tofu scramble, just crumble firm tofu and mix with 1 tablespoon nutritional yeast, 1 tablespoon vegetable broth, 1 teaspoon turmeric and any additional desired seasonings like paprika, cayenne, garlic powder, etc. Cook over medium heat for 10 minutes, until all seasonings are absorbed. Top with ketchup or sriracha if desired. You can also use tofu to make a vegan quiche. 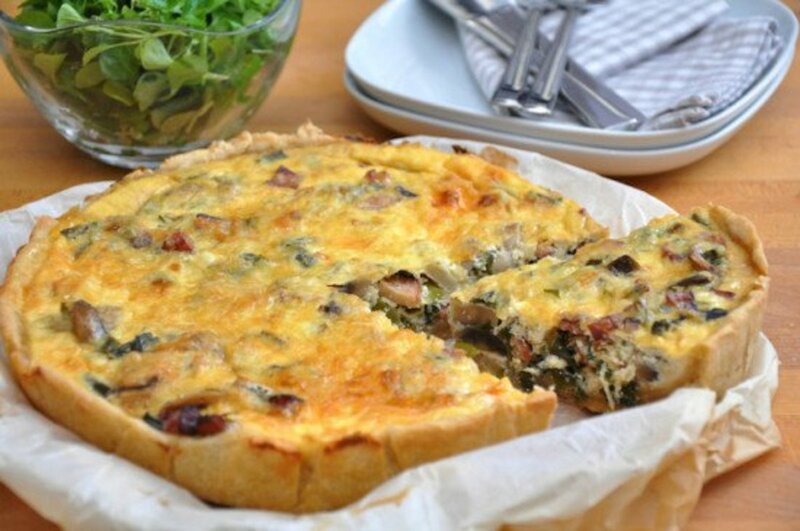 Try the gluten-free vegan quiche with mushrooms, kale, and sweet potato below for a delicious breakfast. 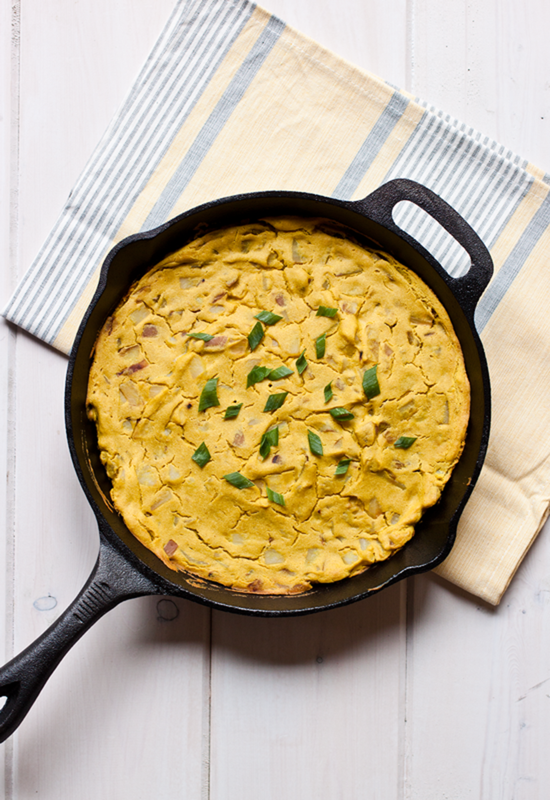 Chickpea flour aka garbanzo bean flour can be used to make delicious quiches, omelets, and scrambles. Put it to use in this eggless omelet which uses chickpea flour to recreate the texture of an omelet. Thanks to agar powder, vegan deviled eggs are possible! 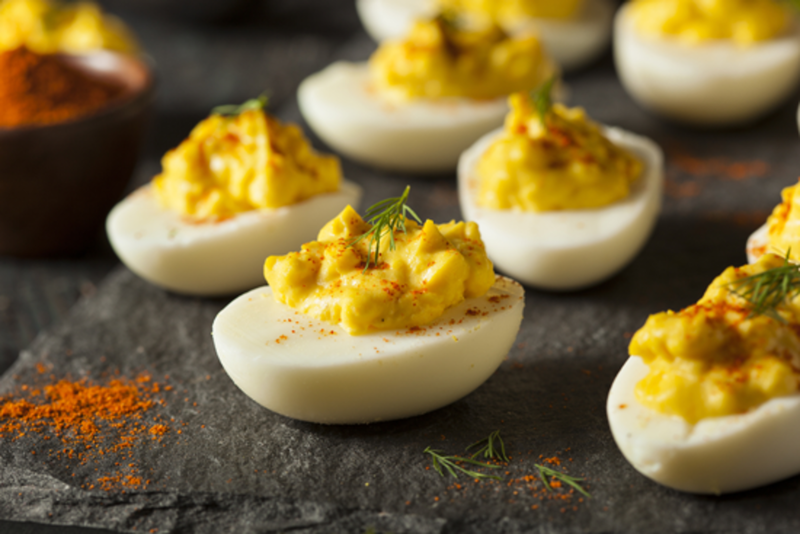 When whisked with non-dairy milk and sea salt, it makes the perfect base for deviled eggs. You&apos;ll find a recipe below for vegan deviled eggs that will fool anyone into thinking it is the real thing. Eggs in baking recipes are commonly used as leavening agents. Leavening agents help the dough rise. The same results can be achieved without eggs. 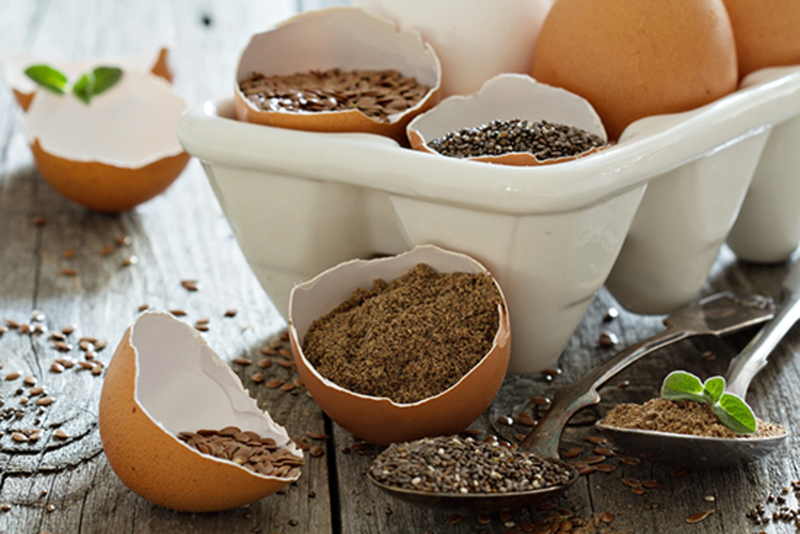 Flax seeds are one of the easiest and most healthful egg substitutes to use when baking. All you need is ground flax seed and water. To make one flax egg, combine 1 tablespoon of flax seeds with 3 tablespoons water and let sit until thickened. This also works as a binding agent. Chia eggs work very similarly to flax eggs as they bind together when mixed with water, forming a great egg substitute. Mix 1 tablespoon ground chia seeds with 3 tablespoons water and let thicken. Like flax eggs, chia eggs also having binding properties. When apple cider vinegar is combined with baking soda, it causes dough to rise, making it a perfect egg leavening replacement. Simply mix 1 tablespoon of apple cider vinegar with 1 teaspoon baking soda. An easy hack for substituting eggs is to simply replace ¼ cup of the recipe’s liquid with carbonated water. Make sure you don&apos;t overmix the batter so the carbonation will be retained. 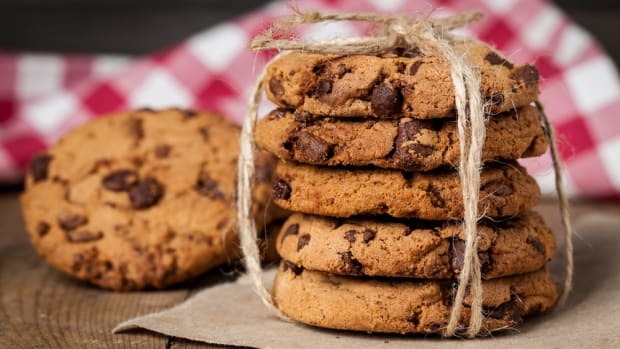 Baking powder is key in the rising of baked goods. Mix 2 tablespoons of water with 1 tablespoon oil of choice, and two tablespoons of baking powder. 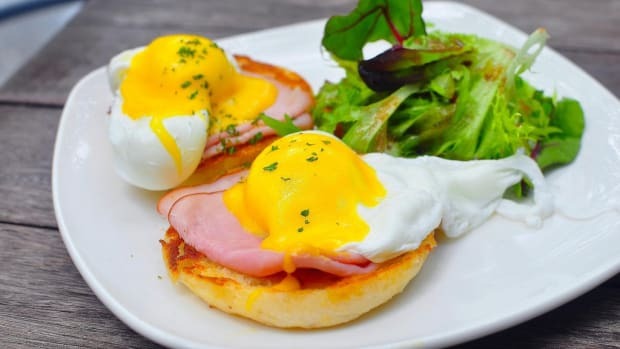 When eggs are used to bind in a recipe, it’s essential to properly substitute the egg, otherwise the texture will be off and may cause the recipe to fall apart. As mentioned before, flax and chia eggs work as binding agents just as well as the ones listed below. Half of a mashed banana works great to replace eggs as it has the binding qualities. It’s best suited for cookies and pancakes as it complements the flavors well. Make sure you don’t use an overripe banana as the taste can overpower your recipe. If you don’t have any bananas on hand, just mash an avocado. 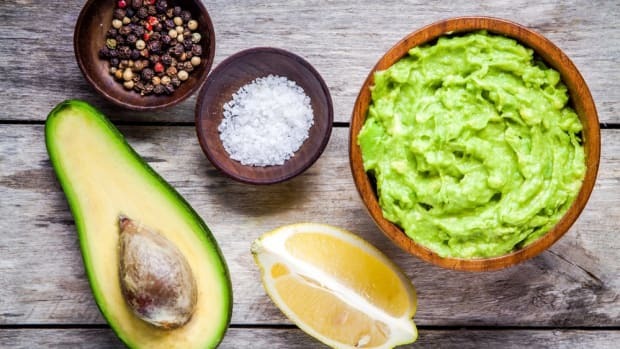 A quarter-cup of mashed avocado equals one egg. It works great in chocolate recipes like brownies to mask the avocado’s color. 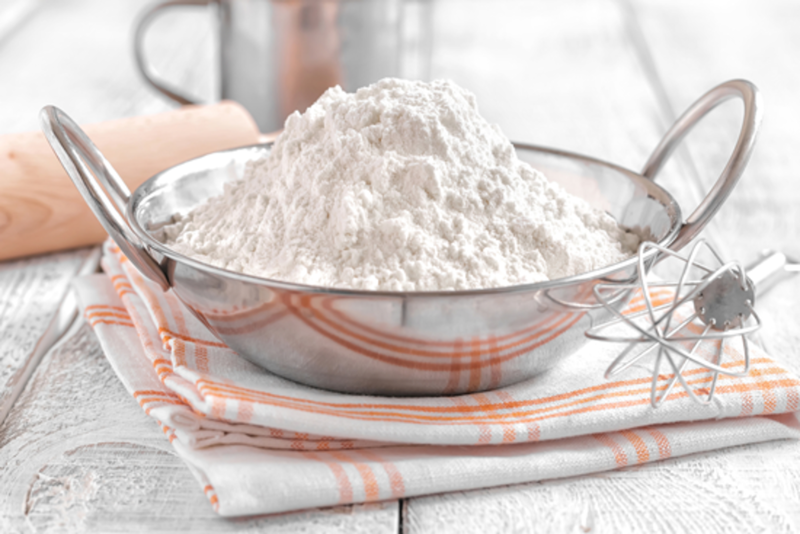 Cornstarch and arrowroot work to thicken and bind recipes. They are interchangeable, but arrowroot is a less processed option. Mix 2 tablespoons of preferred starch with 3 tablespoons water. The creamy texture of nut butter works great to bind in cookies, pancakes, and brownies. Just use 3 tablespoon nut butter to replace one egg. 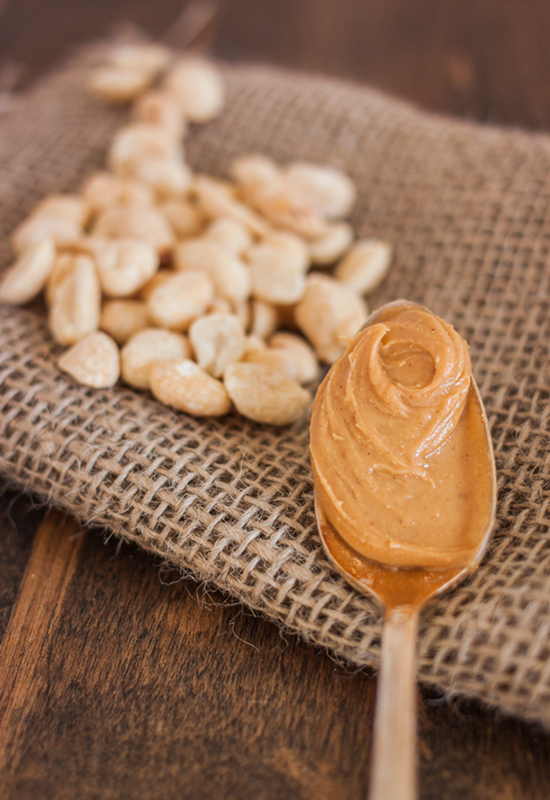 Make sure you are using a creamy, not chunky, nut butter so it mixes properly. Perhaps the easiest to replace, eggs used for moisture can be replaced with oil, applesauce, and even silken tofu! 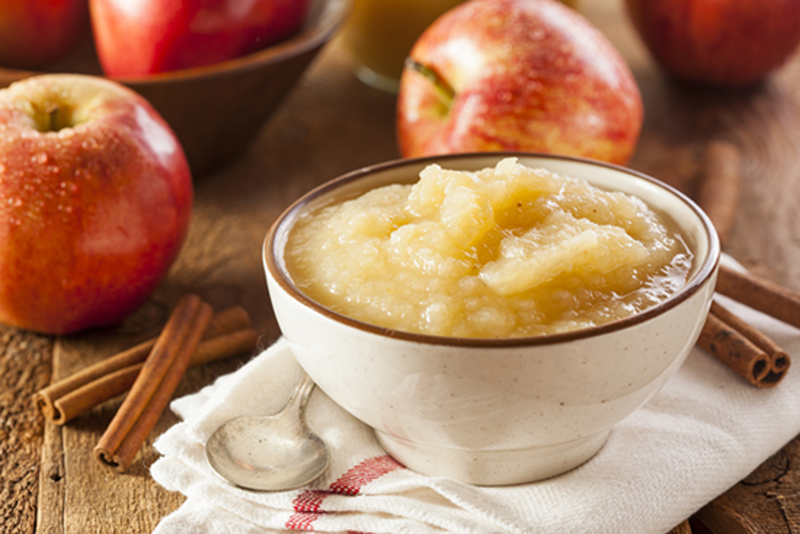 Feel free to swap applesauce and pumpkin puree with other vegetable and fruit purees. As long as they are smooth and creamy, they should do the trick. Use ¼ cup unsweetened applesauce to replace 1 egg in a recipe. Pumpkin puree not only adds moisture but also flavor to breakfast treats like pumpkin bread, muffins, pancakes, etc. Like applesauce, just use 1.4 cup puree to replace each egg. Blend or process silken tofu and use ¼ cup to replace each egg in a recipe. 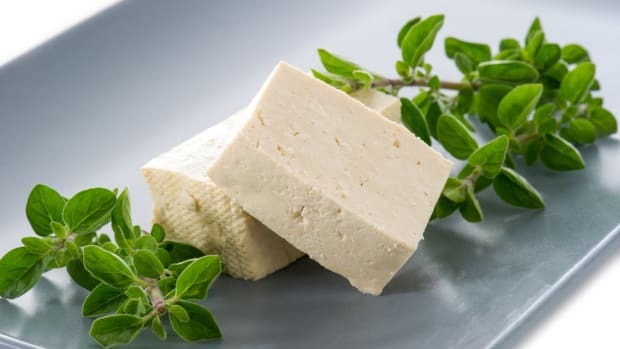 Tip: Stick to organic silken tofu to avoid GMO soybeans. Which Came First: The Vegan or Follow Your Heart’s VeganEgg?